SAP PA stands for Personnel Administration. It’s a sub-component of the HCM module in SAP. As the name says this module handles the task of administration of Employees. It saves time and cost by easing regular administrative task on employee related data and functions. It stores the complete employee related data in a structured way and automatically checks the integrity of data. 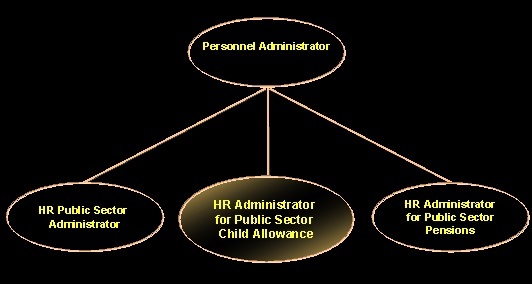 Using SAP HR PA, employee administration will be easy and effective. It helps to manage the functions like payroll calculations, employee benefits, their personal data etc. It also helps to track various details like cost and compensations spend for employees. Country specific variations of this module are available to deal the employee data for the companies that have operations on various countries. It helps he large organizations to deal the employees in a standardized way. All the data about an employee will be stored in HR info-types. “Master data fast entry” feature in SAP PA helps to enter bulk data into the system and saves the time. Various types of reports are available to monitor and control. ESS (Employee Self Service) feature helps to change the employee data by employee itself. Employee can login and can change their data. It helps to save the time and more up to date data. Administrator can search, edit, and delete the records.